Give them variety, new flavors to keep them interested in food. I have tried all these concepts in the Indian Toddler Food Chart with recipes, will try to post one new food chart every month. As the baby crosses the first year mark, he can eat everything that an adult eats except without chillies and salty foods. Avoid deep fried snacks and junk foods. 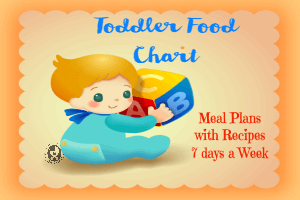 This being said what is the need for a food chart for a toddler? Toddlers are not small adults they can’t eat or finish up the equivalent portion as an adult does!! This is where most of the moms go wrong, they think that their baby is a big boy or girl and try to stuff them with food and eventually the toddler starts to hate eating food. So how much should a toddler eat? This Indian toddler food chart gives you options for breakfast, midmorning snacks, lunch, evening snacks and dinner. You can feed your toddler the regular milk what he takes daily in the morning around 100 to 200 ml when he wakes up. If your toddler is allergic to milk products, you can substitute it with a whole fruit or Soya Milk or Almond Milk. It is better to give commercial health drinks like horlicks, pediasure after 2 years. If you want to add a health mix powder to your toddler’s milk you can try adding this Homemade Health Mix Powder. or the Dry Fruits Powder. In the evenings, if your toddler needs milk then the same volume 100 – 150 ml can be given. 1. The chart is meant as a guide, it is ok if you can’t follow it every day. 2. You can mix and match the recipes for the whole month according to your toddlers likes and dislikes. 5. Ragi Dosa – Add 2 teaspoon of Ragi powder to Dosa batter and make dosas. While snacks is not mandatory, it is better to feed the toddler something every 2 hours, it need not be elaborate snacks like beetroot rolls or spring rolls, just a simple whole fruit like apple would do. Hope this chart was useful, do leave a comment below for any queries or doubts. Facebook, Twitter, Pinterest and Google+ for more such informative updates. 9 AM – About 5oz of milk. She rarely gets up at night . Please let me know , if she is getting enough nutrients or do I need to increase her food intake. I do not force feed . Quantity of food depends on the baby dear, you can give how much she eats and stop when she denies.If she hates rotis you can try other recipes for her, forcing will only increase aversion over foods.Let her enjoy eating. Your diet plan is good but you can add varieties in daily diet dear. Please check on the below link for different recipes. Thank you for providing such helpful information.my 16 month old son is a poor eater. I prepare different varities for him but when i try to feed him , he just smells the food and refuses to eat. I have tried rice/sambar, pongal, first bytes(organic food),poha,upma,idli etc. He refuses to eat . Entire day he eats 3-4 biscuits and drinks milk.Can you please suggest how i can make him eat?I am not sure what i am doing wrong.Thanks for your help. 3. Have been using homemade ghee for preparing his food so far. Can I start using oil? Which one is the best? Is olive oil/ mustard oil ok? 4. I add a little cheese to his veggies since it’s easy to feed him that way. Is that ok? 5. Which one is better amongst bread/ roti/ rice? He doesn’t like rice much. Do you have any creative ideas on how to get him to eat rice? 6. I feed him by hand. Have tried to get him to feed himself many times but failed. He simply plays with the food. Do you have any suggestions? 7. I have been ordering your Sathumavu mix and moongdal khichdi mix .. my son loves both of them. Is it ok to give these to him everyday as one meal? 1. It’s perfectly fine to feed 1 egg per day. 2. Too much of any salt is bad, as rock salt is in more natural form, it’s supposed to be better. 4. Yes, you can add – unsalted cheese. 5. All 3 are good 🙂 you can check for different nutritious recipes from our site. 6. Give him more finger foods Just let him eat with his hands and clean up when he’s done, Continue to put a wide variety of foods in front of your child and then TOTALLY IGNORE what he does with the food, never mind if he plays, this would improve his feeding ability. 7. 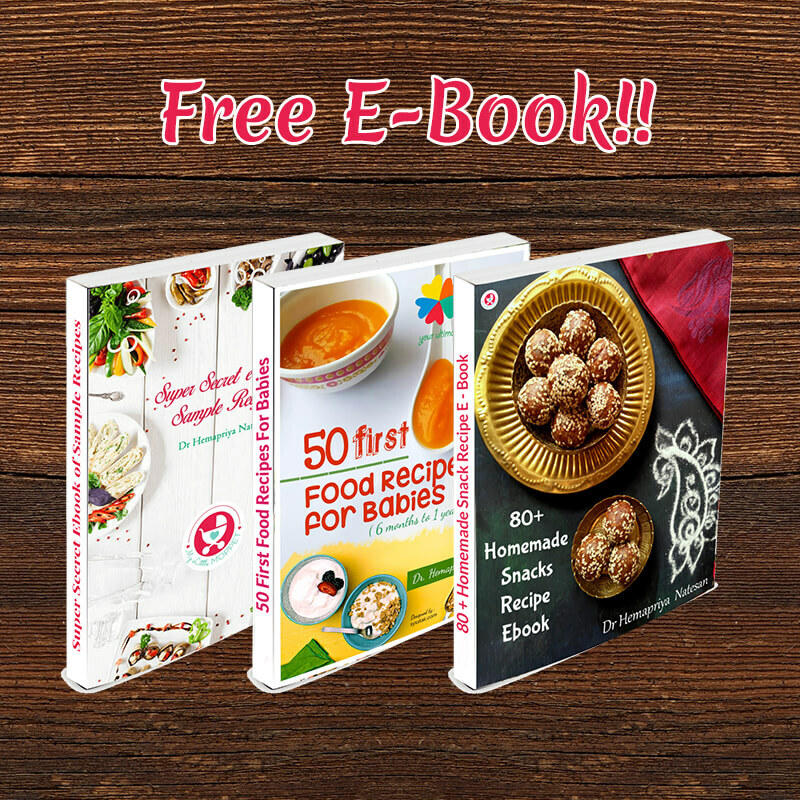 You can give dear, but please make sure to add different nutritious recipes in his diet too ( as he has to be gradually exposed to all kinds of solids by this age ). My Son is 17 months old but only likes to eat porridge and pureed food. He refuses to have solids, i tried it many times. Please suggest me how should i start giving him Solids?? My son is 3.1 yr old with weight 11.5kgs. He just does not eat anything in the entire day. No vegetables no roti no fruits no milk. He s v petite n sometimes complain of leg pain . Please help.i have tried every possible recepie forhim. If he drinks water then you can feed him various juices,soups and broths allow him to spend his time in physical activity so that he can probably feel hungry. Give him small portions of foods but that small portion should be packed with loads of nutrients in it. You can feed him finger foods if he is comfortable in eating them while playing, if he is eating the finger foods try giving him rolls patties sandwiches which are easy to prepare but holds a nutrient value to your toddler. Nice. 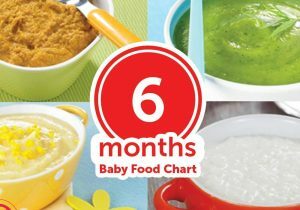 Can you please suggest meal plan for 16 month old baby which can be used by working mother? Making so many food items is really not feasible for working mother. 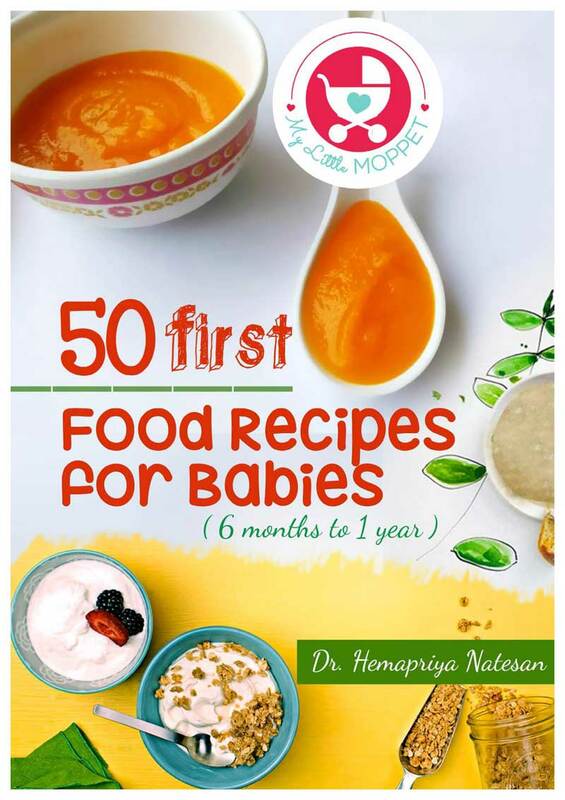 Hi dr. hema.you are doing great job for moms.thank you for the great recipes.I want to know why there is no milkshakes in this food chart.and do you deliver your products abroad.I live in uk. Yes dear we do deliver in most countries.  Please share your order details and address to store@mylittlemoppet.com . Yes you can give milkshakes, add some seasonal fruits and milk and you can give. We have some shake resipes separately. Oats generally we take as weight loss diet. Is it okay to give baby or toddler oats? Can bread be given at night time?? You can sure give oats there will be no weight loss. Once in a while you can give bread, there are many options like chapati, khichdi, dalia, veg soup and any stuffed paratha etc. Hi.. my 10 mo eats daal n roti.. he is able to eat one thin chapati and sometimes more.. is it okay to give daal chapati for dinner?? .. or do I shift it to lunch?.. he seems ok and content and sleeps well if he had chapati for dinner.. is it too much? Absolutely good, if the baby feels comfortable there is no harm atall. Just try to keep few hours gap before you put him to bed. Your food charts are very good. My baby is 14 months old. So i want to know how many charts are there on your website. I saw 3 charts. These for 1 to 2 years babies or there is different chart for every month. Because i am not getting every months chart. 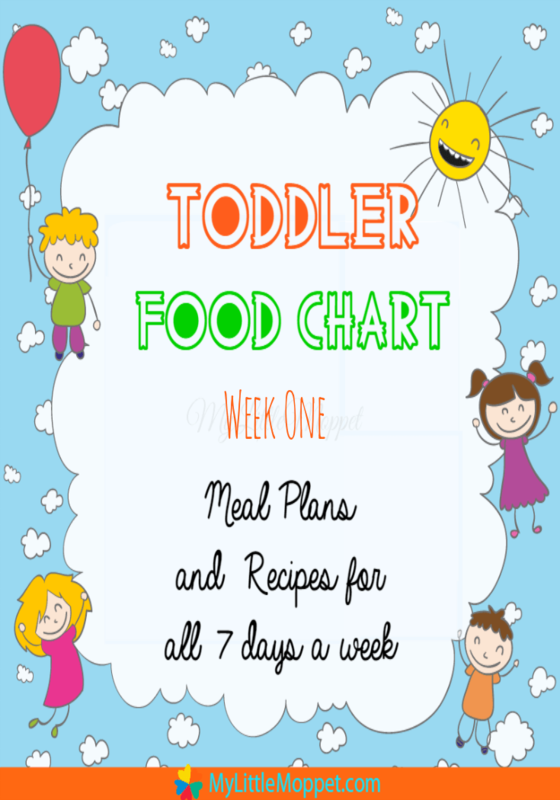 Dear after one year you can refer to toddler charts and also you can start family food as the baby should now be eating everything that family eats. 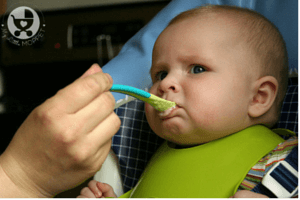 Hi, Please check for post on feeding a fussy toddler, there are better options for snacking that you can use for your baby. Please search for healthy snacks for your child. As long as the baby is active, weight should not worry you much. Please ask your query dear. Or you can also share your queries on our fb page/group for an instant response. Try to mix it well and give it as such, it does not need filtering and your kid is losing out on the nutrition. Does a 1 year old child reallu eats all this?? my lil one is 1 year old…she doesn’t likes to eat khichdi nor roti neither paratha…she likes to eat food which she can gulp easily..
My comment is in moderation since 2 days, not sure if u can see it..anyway below is what I commented. I have been following your blog for quite sometime..kudos, u are doing a great job ? Well my daughter is 22 months now n she has hardly gained any weight since her birthday..I give chapati(sometimes paratha) almost daily in lunch n dinner is always rice. I was felling lunch is the main reason for her no weight gain as usually people tend to give heavy food and give chapati in breakfast…But now I see this chart, I feel my guessing is right. U have given only rice items in lunch, paratha in bf or dinner..
Should I switch to rice in lunch too? My baby is 17month old but still not chewing , he’s eating whatever we eat but he’s not chewing his bottle (Cow&Gate)food , I’ve tried to feed him seera but obviously that’s a solid so he won’t gonna accept it. Any idea or suggestion what should I he give him or how should I make him to eat chewy food? Thanks for sharing the food chart. It is indeed informative and provides many options which tend to slip out of our mind while handling our kids. I have a 5 year old and 22 months old daughters. My younger one still takes mashed food for meals (Lunch and Dinner). She has recently started pan cakes and cheese puffs but only 2-3 bites. Rest everything that I try to give her non mashed, she instantly takes it out from her mouth or tends to throw up. I have been trying on the same since last 4 months now, but don’t see much progress. Can you please guide me as to how do i make her start having non mashed food as it has become essential now. She will be starting her play school shortly. My toddler is 18months. He is a very fussy eater n pukes everything. On advice of elders I used to give him puréed n mashed food uptil now but after joining your site I discovered he should eat proper food by now so I have started him with chilla, roti,oats,various types of porridge mentioned in your recipes over a week but he refuses to eat anything in solid form esp chilla n roti. Oats n porridge too he eats only 2 tsp. how to handle this situation?elders are again forcing me to start with mashed food as he remains hungry and keep asking for milk everytime. Please send me a food plan for my son who is 3.5 years old and weights 14 kg. Though he is very active he looks very thin. Please guide. would like to get help on feeding my 15month daughter. she is spitting out food. i used to give he khichdi with veggies mashed. now she doesn’t like at all. since i am a working lady, i do not get time to concentrate. but this way she would be left out with only breast milk. This post on How much a toddler should eat? can help you, still if it is unclear, leave me a comment, will help you out? My daughter is 21 months old and she hesitates to eat everything except ragi flour with Oats, egg, pongal along with milk twice a day. Can you send me a diet sheet as to what all I can feed her? Hi Hema, My LO who is almost 13 months still doesn’t have teeth 🙁 and is extremely fussy eater. Any tips that may help? 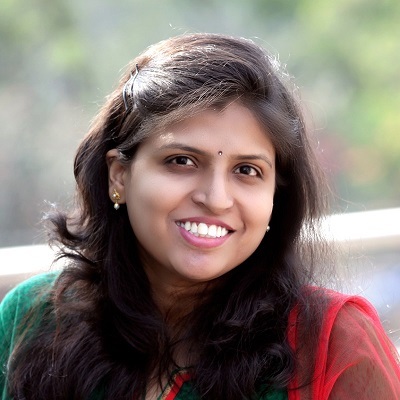 Hi Pooja, this is the first time I am getting this complaint, I will surely look into it, if you can tell me your little one’s age, I will add you manually so that you receive the newsletters. I also want the news letters. my daughter is one year old. You may please fill in name and email address on the home page of the site so that we can ensure you hear from us regularly. Dr Hema this website is very good and informative…Hats off to you!!! i would be very grateful if you can pls send an email on the below queries….